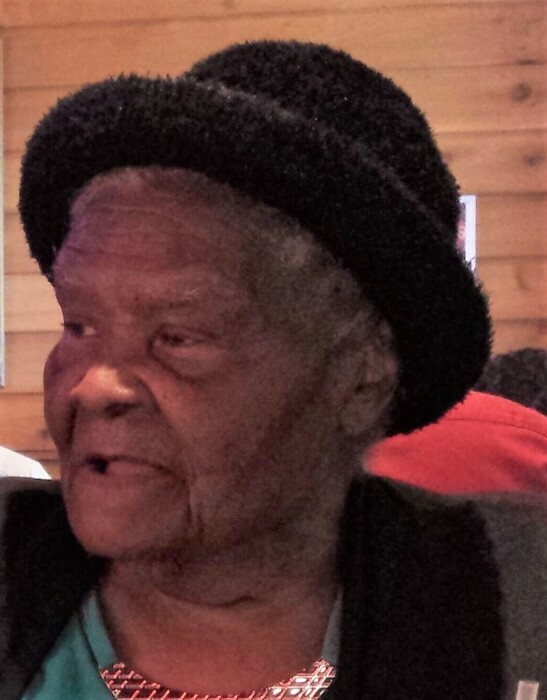 It is well, it is well, with my soul…"
The Staff & Management of R. Swinson Funeral Services take this opportunity to publicly announce the transition of 96 year old, Ms. Mary Morris who departed from this earthly life on Saturday, March 23, 2019 at Greendale Forest Nursing & Rehabilitation Center in Snow Hill, NC. Services will be on Saturday, March 30, 2019 at 1:00 PM at the Robert Swinson, Jr. Memorial Chapel. Burial will take place in the Fairview Cemetery in LaGrange. A public visitation will be held on Friday, March 29, 2019 from 4:00 PM-7:00 PM from the Robert Swinson, Jr. Memorial Chapel. Sympathy Cards & Floral Arrangements may be sent: R. Swinson Funeral Services 208 East Blount Street -Kinston, NC 28501. Please keep the family of the Late Mary Morris in your thoughts and prayers during this time of transition.